Many people aren’t aware of the potential negative impact improperly designed irrigation systems can have. If you are operating an irrigation system that isn’t well designed or properly installed, you could be causing problems that you aren’t even aware of. Public health – public water supply can be contaminated with chemicals if the incorrect design doesn’t cater to backflow prevention. When chemicals are injected into the system, backflow equipment must be installed. This is by law in terms of the Environmental Protection Agency regulations in Florida. 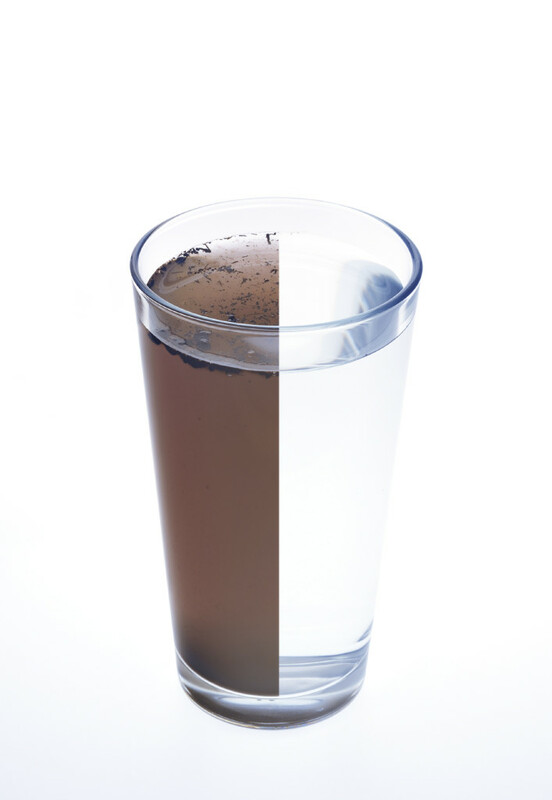 Pollution of water – this can occur as a result of leaching and inefficient application of chemicals. Both groundwater and surface water supplies can be affected. Wastage of natural resources – if the system isn’t designed to apply water uniformly, excess water will be wasted. A poor design can use too much water in some areas and too little in others. Safety of the operator – as the environment is wet, electrical components and systems must be professionally designed. Poorly designed systems can result in shock hazards or irrigation system failure. Economic factors such as the expense of the system and what its life expectancy is – operating costs of a poorly designed irrigation system will be higher. You can also expect to spend more on repairs and maintenance if the system is not properly designed. If you are looking for well designed irrigation systems that are designed to function effectively – Hydro Solutions is just the place to turn to. Our team will ensure that a top quality irrigation system design is presented to you based on your land / garden and its needs. Contact us at Hydro Solutions for more information and advice on our irrigation systems and related services today.